The last time I tried riding an electric skateboard I fell off almost instantly and that was enough for me. But if you’re a little more agile these motorized gadgets can be a lot of fun (so I’ve heard). The only problem is that most of them are too bulky and heavy to carry with your every day, but a new model making the rounds on Kickstarter solves that issue with a sleek lightweight design that still packs plenty of power. 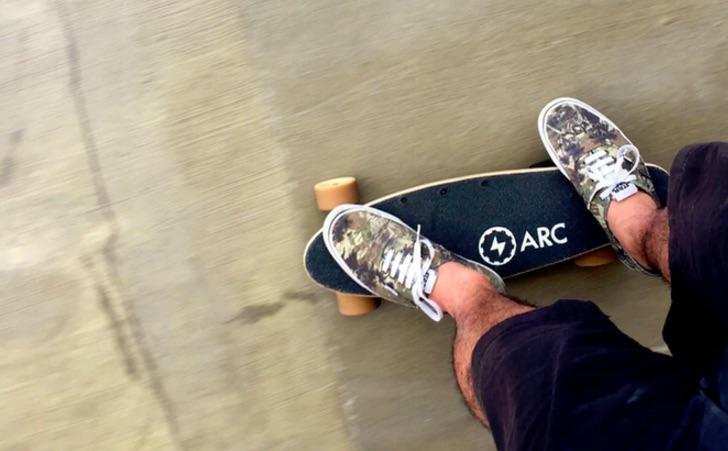 The Arc Board is billed as the most portable electric skateboard in the world. 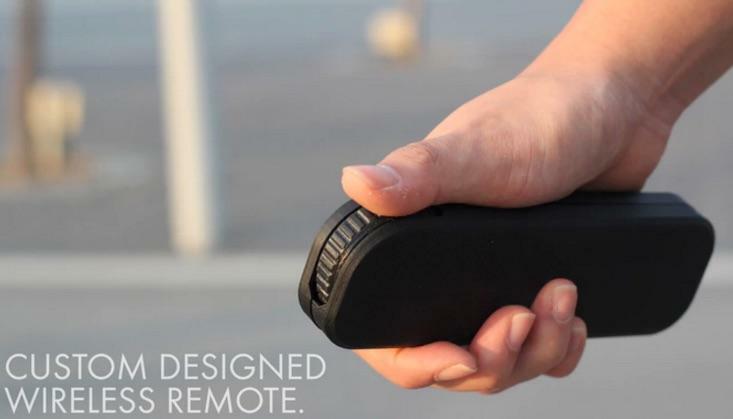 It weighs just 7.7 pounds and it’s small enough to carry comfortably under your arm. 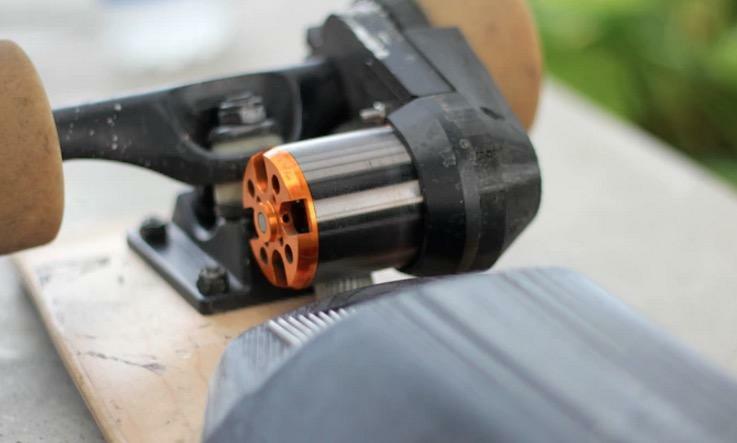 It also packs a 1200W Brushless DC motor that’s capable of hitting speeds of up to 15 miles per hour. There are faster options out there, but most require a bigger board with a bigger battery. 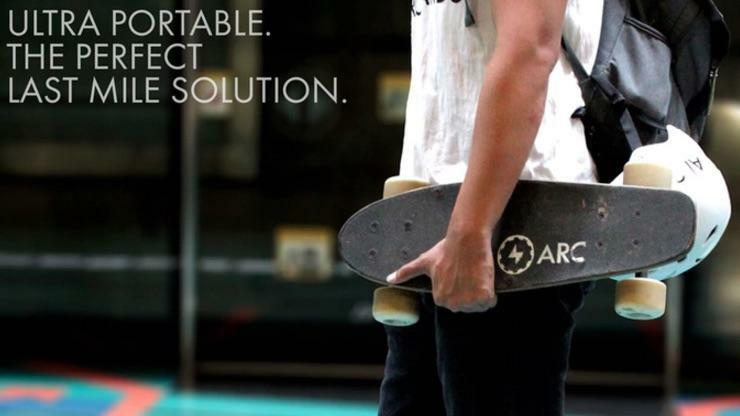 Arc Board packs a 6300mAh battery that limits it to an 11-mile range per charge. The company really sees this as more of a last-mile solution. It could be a great way to get from your house to the train station and from the train to your office every morning. It might even have enough power left to get you back home at the end of the day, and if not you can always charge it at your desk. 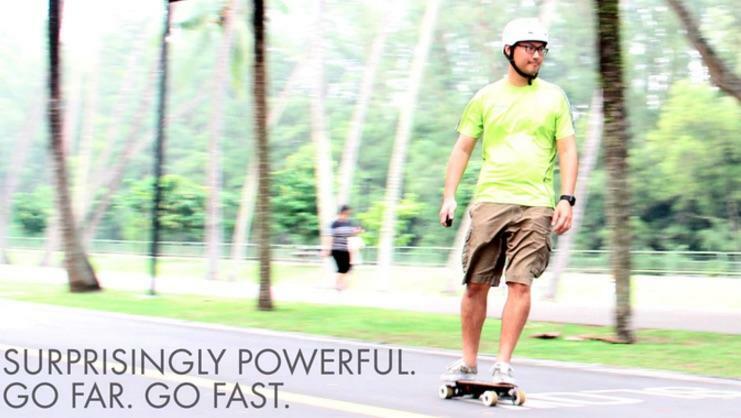 The electric skateboard offers fast charging from 0 to 80 percent in 40 minutes, and a full charge takes a little over an hour. The battery lasts for 1000 cycles, which might not sound like a lot. But even if you recharge every day it still should work for almost three years. Arc Board also comes with a specially designed controller that connects to the board via Bluetooth. It features a single scroll wheel for going forward, backward and braking, along with a light indicator for the Arc Board battery and a lanyard for securing it to your wrist. 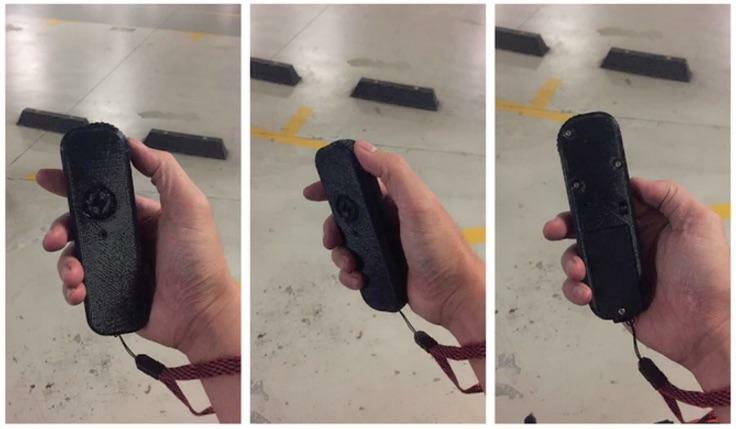 The controller’s design looks a little bulky, but the company says it should feel comfortable in your hand and slide easily into a standard pocket. You can pre-order an Arc Board for as little as $587 on Kickstarter, though it won’t ship until March. 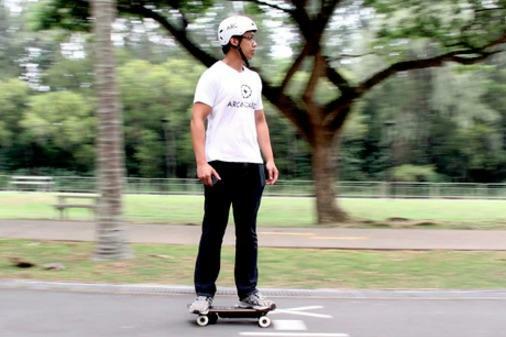 Customers in Singapore, where the company is based, will get the board as soon as January. It also comes with the controller, a battery charger, a branded T-Shirt, decals and a one-year warranty. 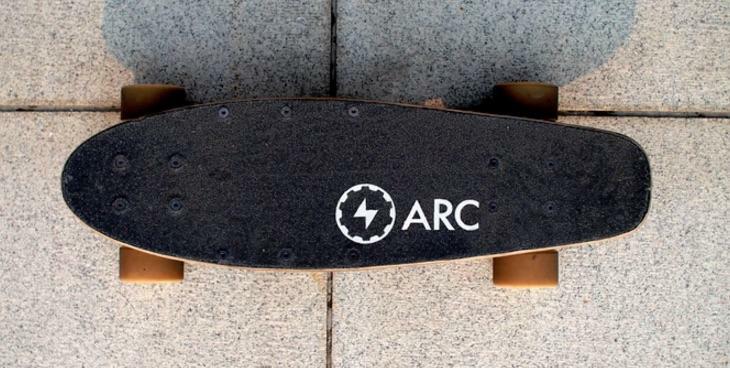 It’s possible Arc Board could be delayed, but the company’s already put in the work to deliver a polished device. This lightweight electric skateboard represents two years of development and six major redesigns along the way. The company even sold a limited run of pre-production units earlier this year and used the feedback to improve the final product. Hit the source link to learn more or pre-order Arc Board for yourself.